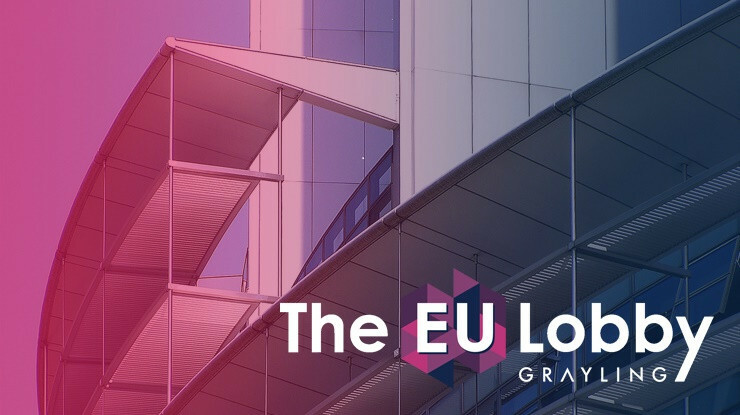 Grayling Russia is celebrating a whopping six award wins for its work with PayPal. 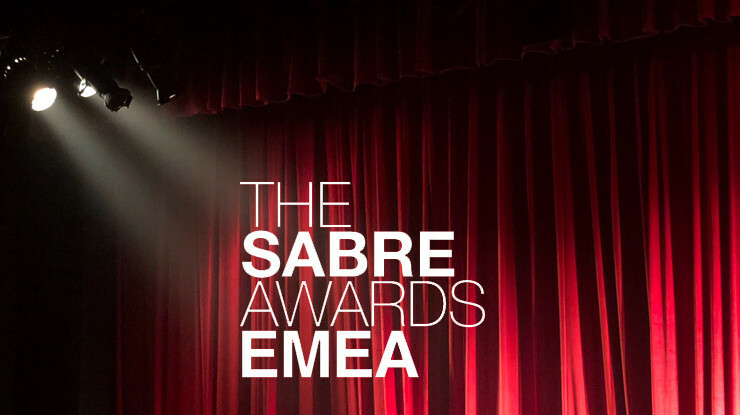 The #WhereverYouAre campaign promoted the ease and benefits of using PayPal in Russia's more rural areas, and won Platinum Hermes Creative Awards in all categories entered - YouTube video; Digital Marketing; Documentary; PR Campaign; Public Relations; and Viral Marketing. 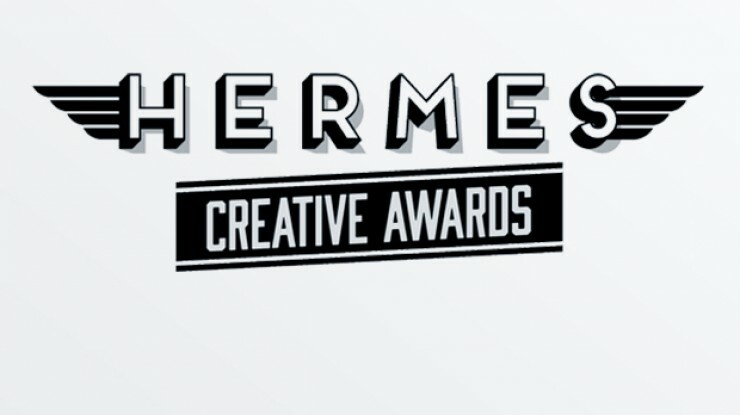 The Hermes Creative Awards "honor the messengers and creators of traditional and emerging media". The international competition is open to corporate marketing and communication departments, advertising agencies, PR firms, graphic design shops, production companies, web and digital creators and freelancers.